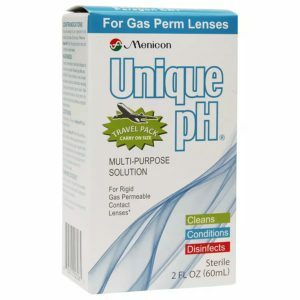 A convenient and highly effective hydrogen peroxide based system for simultaneous cleaning, daily protein removal and disinfecting of soft (hydrophilic) and rigid gas permeable lenses as recommended by your eye care professional. 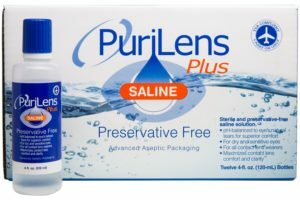 In a clinical study versus the leading multi-purpose solutions, lens wearers rated this cleaning and disinfecting solution better for cleaning, initial comfort, end of day comfort, overall comfort and clarity of vision, providing a natural, no lens feel. 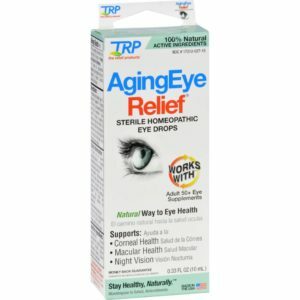 3% Hydrogen Peroxide: You see it working. 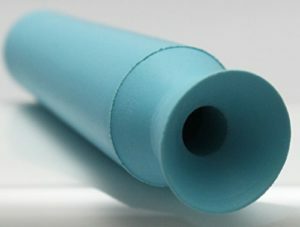 Kills germs and bacteria that can cause serious infections. 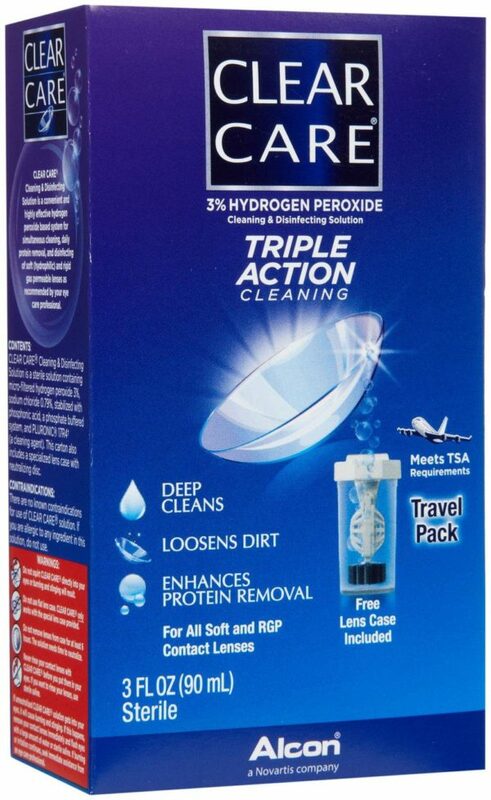 Bubbling action removes protein, dirt and build-up. 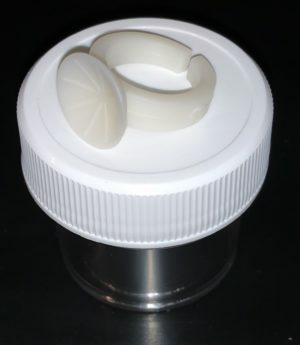 Disposable lens case with neutralizing disc: After neutralization, no preservatives or harsh chemicals enter your eye. 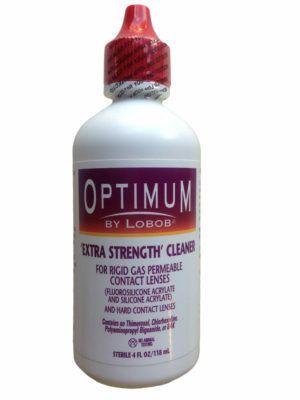 Neutralizes the active disinfectant to create a gentle saline solution close to your own tears. Pluronic 17R4: For the clean, comfortable lenses. Built-in cleaner. Cleans without rubbing. 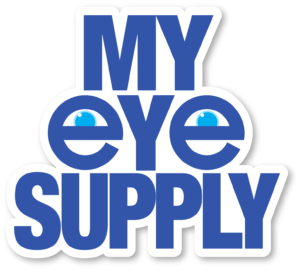 MyEyeSupply is dedicated to providing the best solutions for you and your contacts. 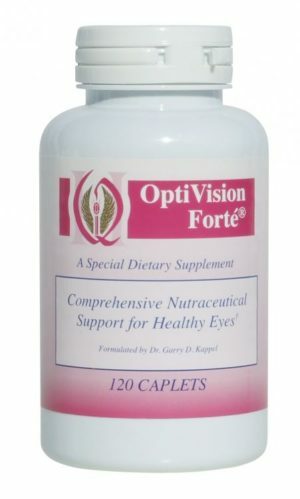 We commit to high quality and excellence in customer service and in our products.